Looking to try a refreshing new ale or new favorite weekend hangout? Then you need to head to Schaumburg. Filled with an abundance of bars* to choose from, you never have to worry about leaving disappointed. Explore our picks for the best bars and restaurants in Schaumburg and get ready for a mouthwatering night out! With about 500 brands of beer to choose from at any given time, the Beer Head Bar is the destination for diners in search of a unique craft beer or liquor pairing. The friendly and knowledgable staff can help beginners dip their toes into the world of hops or guide aficionados to a new brew to delight their taste buds. Enjoy your drink with their sharable signature Barbarian pretzel, or fill up on sizeable sandwiches, personal pizzas, and more. Everything is served up in a relaxed atmosphere with community style seating and occasional live music playing in the background. 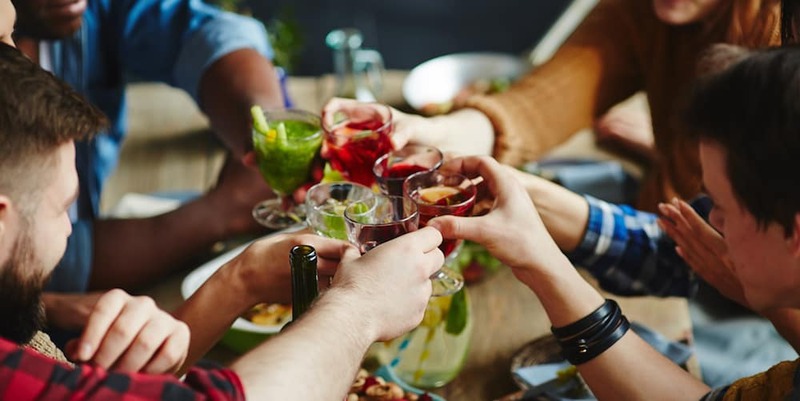 Featuring a robust menu with something for everyone, Westwood Tavern and Tap is an ideal spot for group outings or when you just can’t decide what you are in the mood for. Dinners can choose from sushi, tacos, burgers, and more, all made fresh to order. From homemade tortillas to freshly ground burgers, everything is handcrafted for your enjoyment. Take a seat at the outdoor bar or make use of the custom beer tap at your table to enjoy their selection of available beers. This American-style beer joint has garnered rave reviews from both Trip Advisor and Yelp, and it’s not hard to see why. Thanks to the unique and welcoming atmosphere, an extensive beer selection, and friendly staff, it’s the perfect place to chill out with friends on a weekend. If you’re ready for a party, look no further than The Hideout. 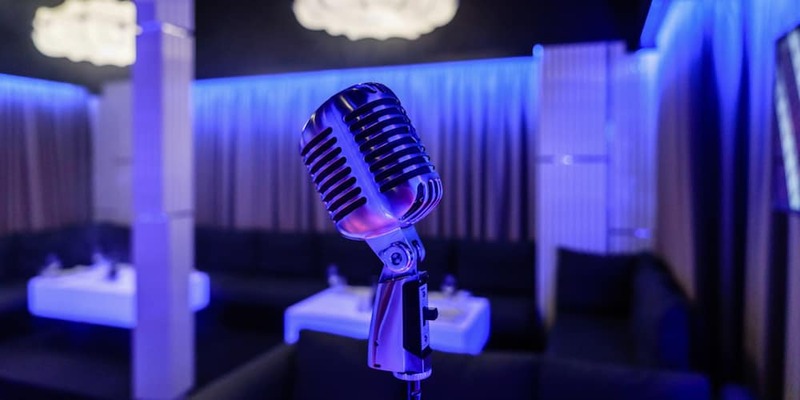 Featuring cocktails, reasonable prices, incredible food, and even karaoke, The Hideout is a hidden gem that’s sure to get you grooving in no time. It’s just under a 10-minute drive from Woodfield mall, so once you’ve had a full day of shopping, cap it off with a drink and a song or two! See What Else Schaumburg Has to Offer! Zeigler Chrysler Dodge Jeep Ram of Schaumburg is here to share the best of Schaumburg with locals and visitors alike. Whether you want more restaurant recommendations or are looking for the best area shopping, you can count on us to be your guide. Contact us today for more suggestions of Schaumburg hotspots to add to your list! *Have fun but be safe! Please do not drink and drive. For ridesharing services, schedule a drive with Uber or Lyft.